Traditional Chinese medicine (TCM), and acupuncture forms a powerhouse treatment option which can provide a host of therapeutic benefits. 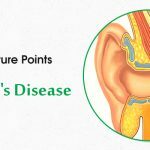 Acupuncture is 3000-year-old healing technique that can help correct imbalances in the flow of energy (Qi) through different meridians, which are actually channels. This belief originates from the interaction of the five elements: wood, fire, earth, metal, and water, which has profound effects on the internal organs, which are either yin or yang. 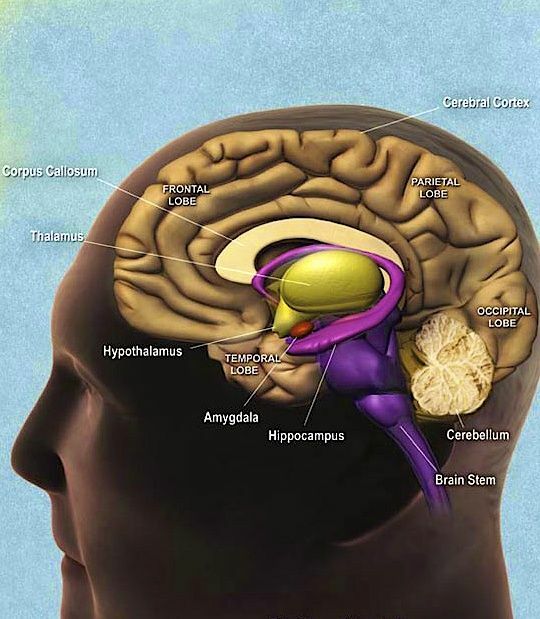 The Connection between Mind and Body according to traditional Chinese medicine. Though Traditional Chinese medicine continues to draw flak from Western medicine practitioners, lately acupuncture is being regarded as a legitimate treatment option for some conditions and is gradually growing in popularity. In the West, counseling and medications are considered the treatment to go for treating mental disorders. But they so often do not turn out to be the optimal solution to treat mental disorders. Cost is obstacle no. 1, people find it difficult to deal with escalating expenses when they are uninsured and under insured. The stigma attached to mental illness is another deterrent to receiving care. So why should you reach for a holistic choice of treatment to combat with mental problems? Acupuncture gets to the root of problems and proves to be a holistic option to treat emotional problems minus the side-effects. Disruption in balance affects the nature often expressed in living systems, giving way to diseases. TCM treatments are perfect options to restore the much-needed balance. Balance can be achieved by influencing the vital energy, the Qi. Qi, as we know, flows through various channels in the body and into the spaces and crevices between muscles and the skin. Provides energy for different processes, regulating the body as well as protecting the body, Keeping the organs in their proper positions. Qi also helps in maintaining balance. 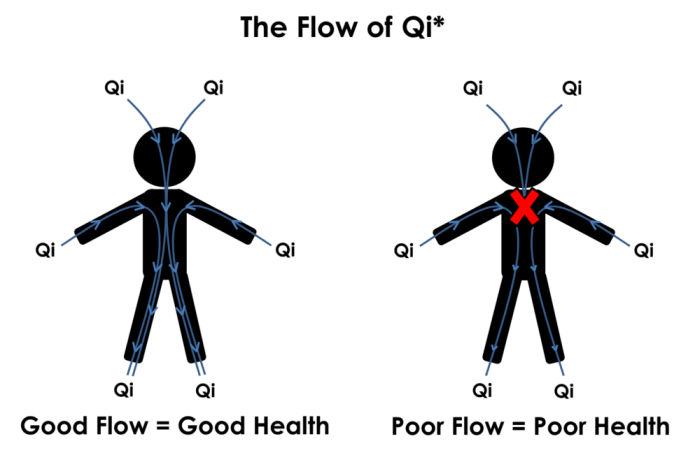 Qi propagates the homeostatic mechanism which enables the body to heal itself and establish a state of wellness. If Qi meets up with a Yin–Yang imbalance, Qi can correct the situation by changing from one to the other, thus restoring balance and harmony. But sometimes if there is a blockage that restricts the flow of Qi, if a factor interferes with the Qi, or if there is a lack of proliferation of Qi, the healing transformation is disrupted. 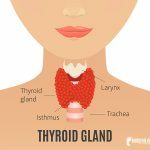 Then Acupuncture utilizes TCM techniques to unlock the blocked channels and expelthe pathogenic factors that disruptnormal processes and also boost Qi where there are instances of deficiency. In TCM, psychiatric disorders are often a result of energetic dis harmonies which involve the so-called Five Spirits. 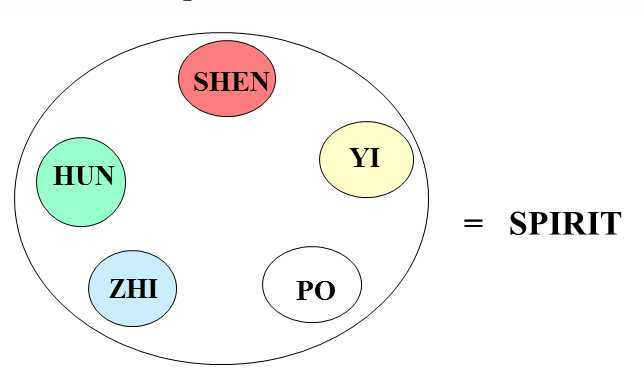 The five spirits involved are the Hun (the non corporeal spirit), the Zhi (the will) the Po (the corporeal spirit), the Yi (the intellect) and the Shen (the mind and the connecting spirit). The Hun is linked to the Liver Qi. Hun is not dependent upon physical being for existence and continues even after death. This spirit is mostly responsible for evoking the feeling of benevolence, awareness of suffering, empathy, and tolerance; everything positive that adds a new meaning to life. It is a receptacle for ideas that bring meaning into life. Blockages that affect the Hun may result in dissatisfaction with life and lead on to negative emotions like anger, frustration, resentment and unkindness. The Po is deeply associated with the physical life. Since it is linked to the Lung Qi, the Po makes you livelier, causes sensation and makes you more open to emotional and physical responses to circumstances; it proliferates positive feelings like justice and fairness. Disharmonies of the Po maylead to feelings of complicated grief, sadness, a tendency to overreact, or unjust behavior. 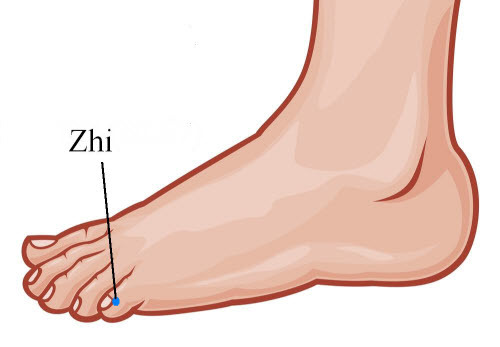 The Zhi impacts the spiritual aspect that resides in the Kidneys. There are two kinds of Zhi, The Yang (or active) Zhi, which promotes self-determination; and the Yin (or passive) Zhi,which charts the course towards an unknown fate. Disharmony may result in feelings of irrational fear or may lead to reckless behaviour. The Yi is closely linked to the intellect. It puts out the conscious reasoning on the pedestal. The Yi generally promotes creative vision and also the right courses of action. The Yi impacts the Spleen, and disharmonies in the Yi may lead to overthinking. The shen is known as the connector spirit, as it connects the outer world to the inner being. It is a medium to showcase both your inward and outward expressions and can prove to be the foundation for meaningful relationships. Deeply linked with the Heart Qi, dis harmonies in the Shen further lead to socially awkward behavior like shyness, agitation, and delusions. In Acupuncture or Traditional Chinese Medicine, the patterns of disharmony can be linked to the same Western diagnoses. 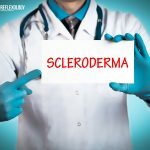 When it comes to Western medicine too, diagnoses are made that cater to the same TCM pattern of disharmony. The treatment principle in Western medicine is more focused on the diagnosis such as generalized anxiety disorder, whereas the treatment principle in TCM differs as it is based upon recognition of the pattern of disharmonies. 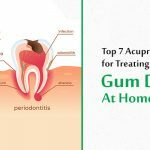 So, to get the most effective treatment you can integrate both. It is possible to simultaneously reap the benefits of both Western and Chinese medicine, and other healing traditions; an amalgamation of which will provide the most effective treatment. 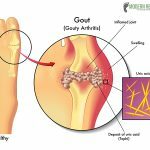 Acupuncture has increased in popularity since the 1970s and now there’s growing research to support the claim of acupuncturists who believe that anxiety and other mental conditions can be alleviated by activating the acupuncture points. For instance, in a study published online in the Journal of Acupuncture and Meridian Studies in the year 2013, students underwent a 20-minute acupuncture for emotional syndrome and found themselves to be less anxious and had a better memory than those people who did not undergo acupuncture. Acupuncture is great for ensuring a long and a better-quality life. 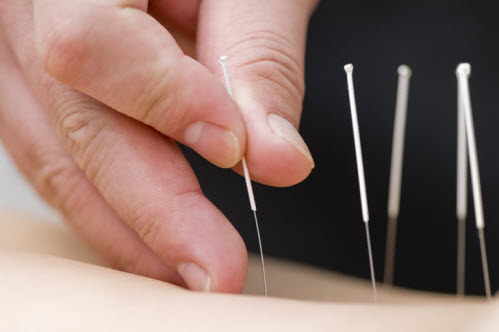 Sometimes,counseling may not give people the requisite results, but when treated with acupuncture even after one session, the results improve remarkably with continued treatment. Acupuncture is a great treatmentfor people who want to stop drug use — prescription or otherwise. As it helps regulate the body’s chemical balance naturally, acupuncture can stop the overdependence on drugs. 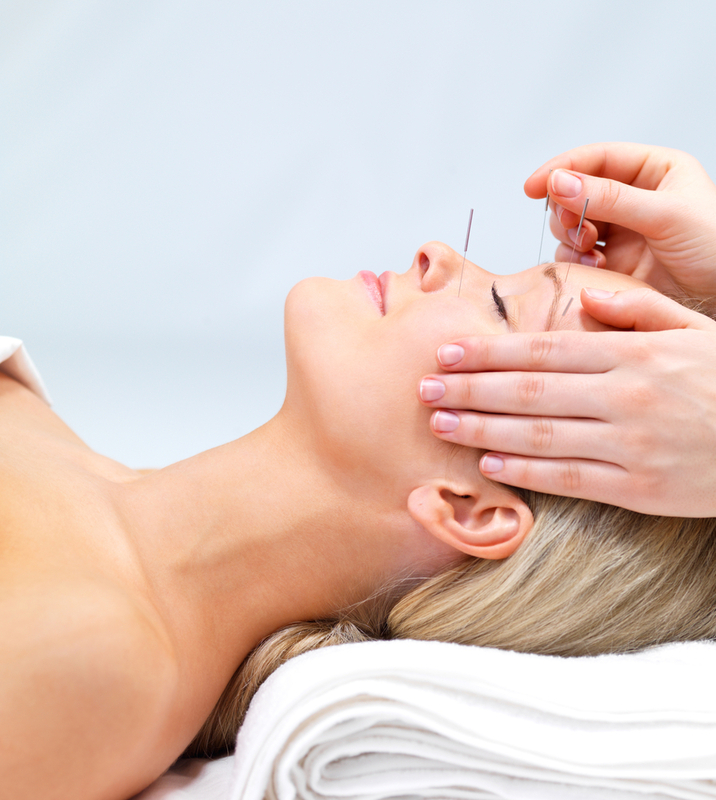 If you are still harboring doubts about trying acupuncture, you really have nothing to lose. Seek an appointment with a certified acupuncturist, and there are only benefits to explore, literally; there are no risks. Not only do you sleep better,but also have a stronger sense of overall well-being after only a few sessions. 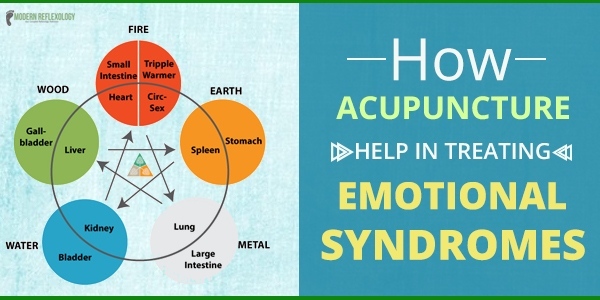 Talk to your acupuncturist, list out your problems and trust him/her completely about your treatment for emotional syndromes. Ask questions and discuss your potential problem. You will definitely be in a more positive frame of mind when you venture out of your acupuncturist’s chamber! Try it, we are sure you will get a drug-free treatment and a renewed sense of belief after only a few sessions.